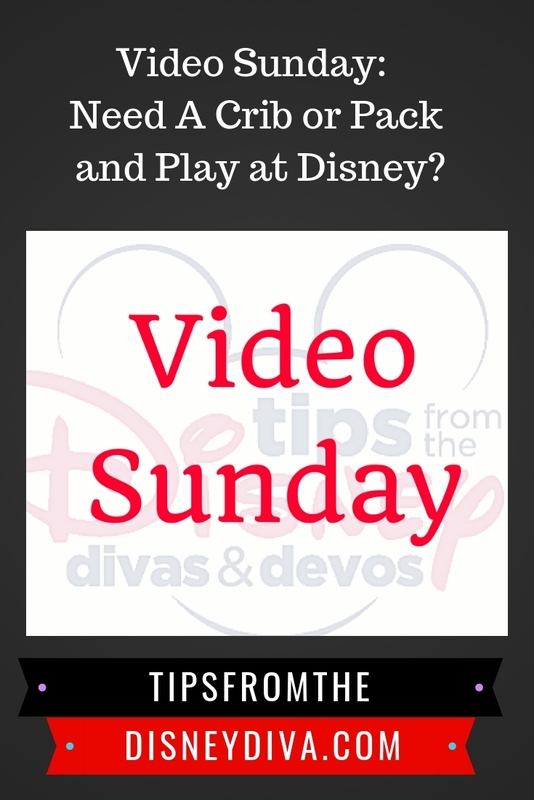 Video Sunday: Need A Crib or Pack and Play at Disney? It’s that time of the week again.. Video Sunday! That time where we share one of our favorite video tips with you. 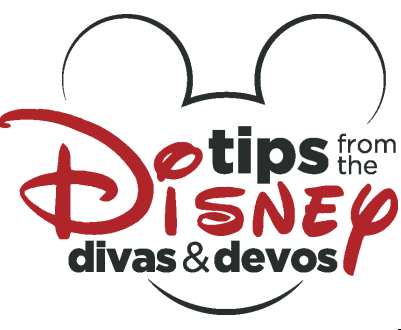 In today’s Video tip, Pixie Dusted Diva shares tips with you when traveling with infants.